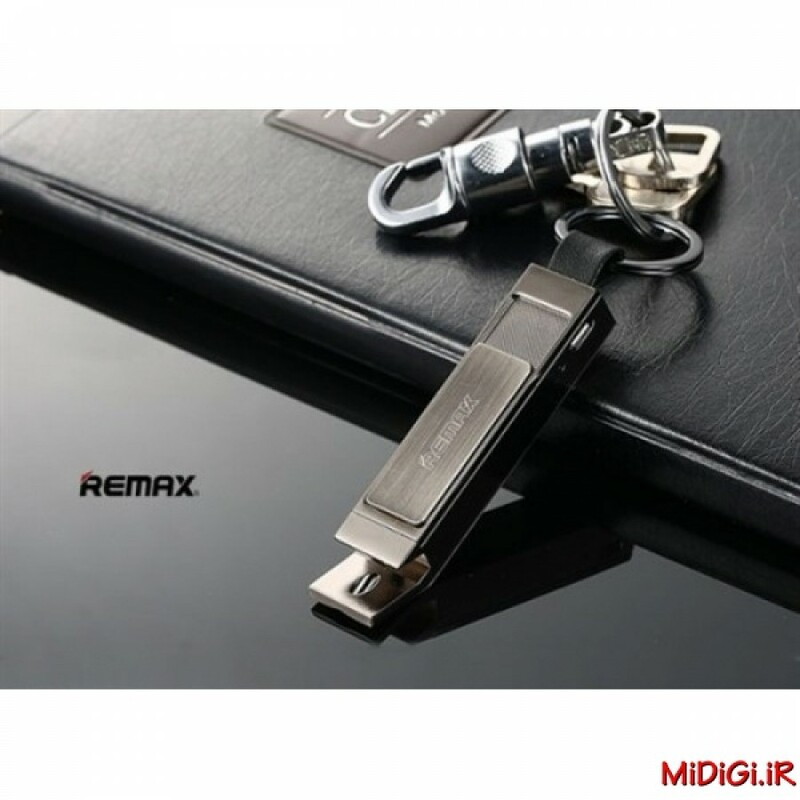 RT-CL02 عنوان یک محصول کاربردی و پرتابل بوده که این محصول شامل، دربازکن، جاسوئیچی، لیزر UV و فندک می باشد.از نقاط مثبت ابعاد و وزن کم آن بوده که حمل آن را بسیار سهولت می بخشد و می توان آن را با خود به هر کجا همراه داشت.در ضمن به سبب حلقه ی فلزی Remax RT-CL02 می توان آن را به کیف، کوله، کمربند آویز کرده یا از آن بعنوان جاکلیدی استفاده کرد.فندک این محصول با باز و بسته کردن درب کشویی فعال و غیرفعال می شود،در حالتی که کاربر درب را به صورت باز نگه دارد فندک فعال شده و به سرعت داغ می شود از نقاط مثبت این نوع فندک های برقی نسبت به فندک های گازی،عدم خاموش شدن آن در برابر باد و طوفان نیز می باشد.در ضمن با استفاده از فندک می توان در پیک نیک،کوهنوردی و ... آتش نیز روشن کرد کافیست برای این کار یک قطعه کاغذ را با فندک آتش زده و آتش را با کمک آن روشن کنید.این فندک در هزینه صرفه جویی کرده و پس از اتمام شدن باتری آن،با کابل میکرو یو اس بی موجود در بسته می توان به سادگی آن را شارژ کرد. 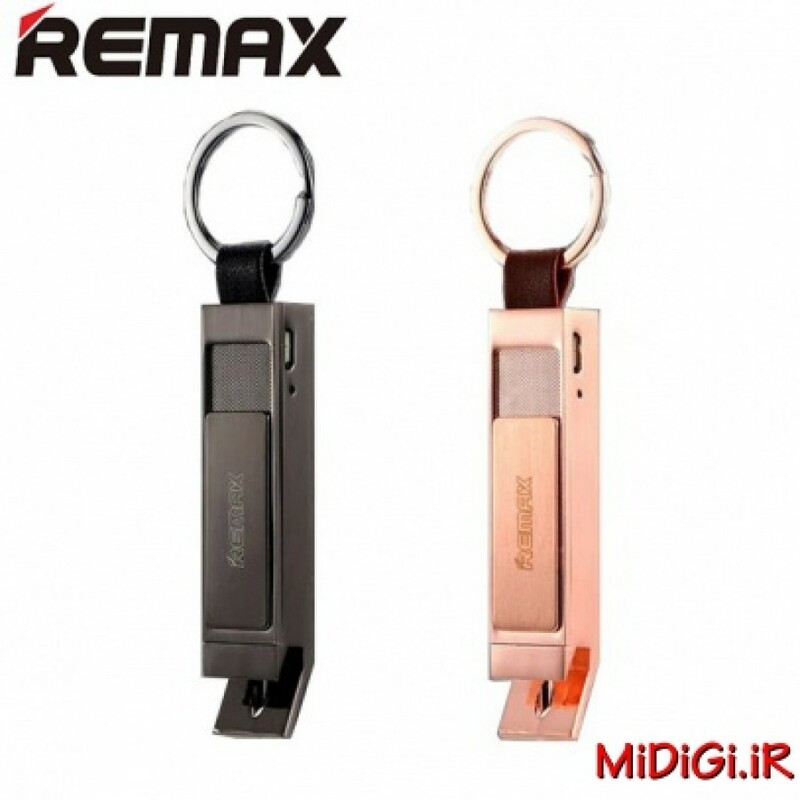 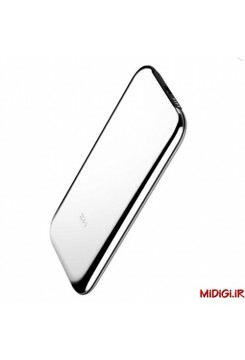 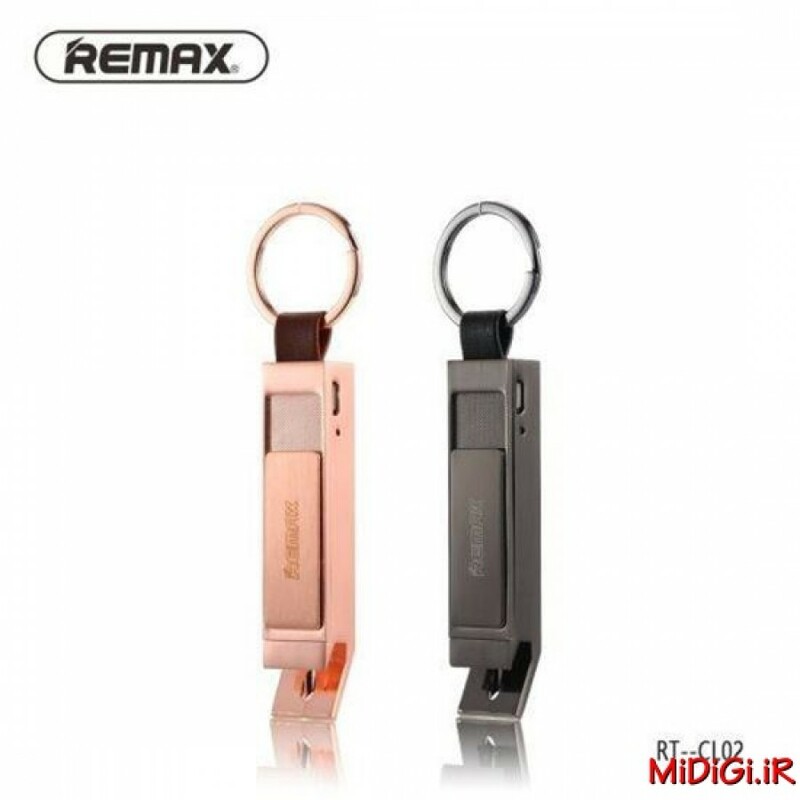 Remax is a modern and high quality premium brand from Hong Kong which is covering a wide range of the most important accessories for mobile phones and mobile devices. 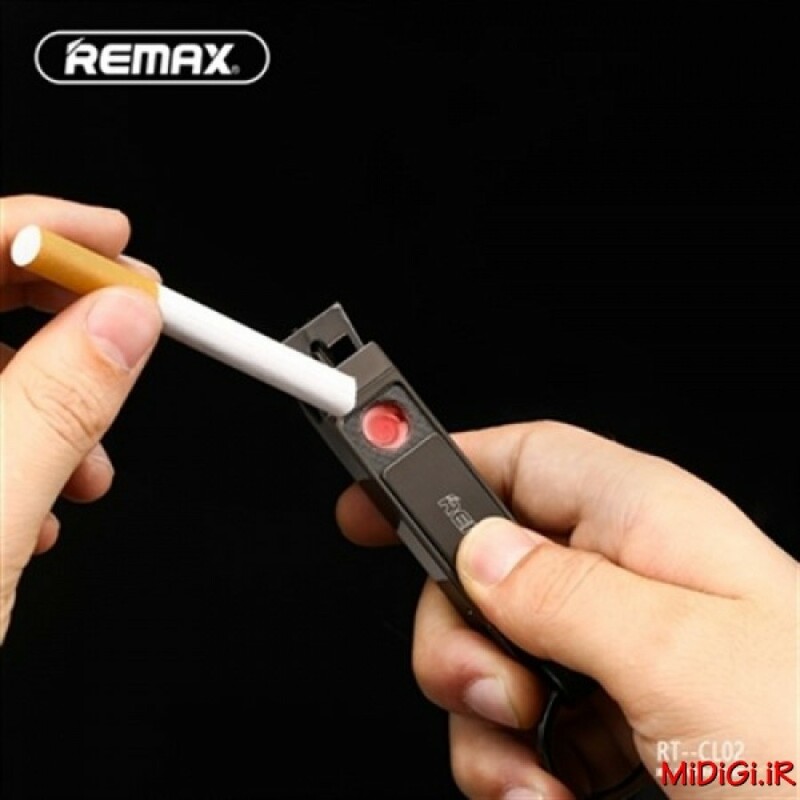 All Remax products combines the reliability and durability, which managed to get through attention to the selection of the highest quality materials and components. 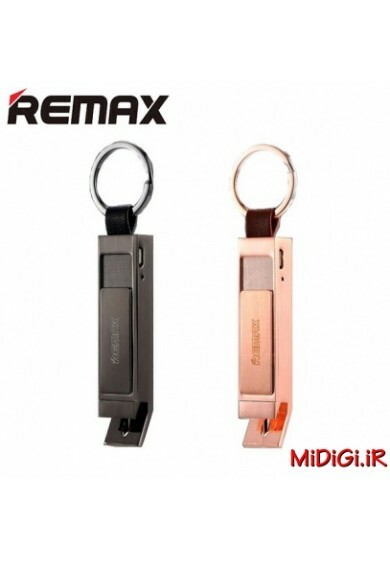 Remax products has bright and original design and technical solutions, which makes these products unique, and nothing can compare with them. 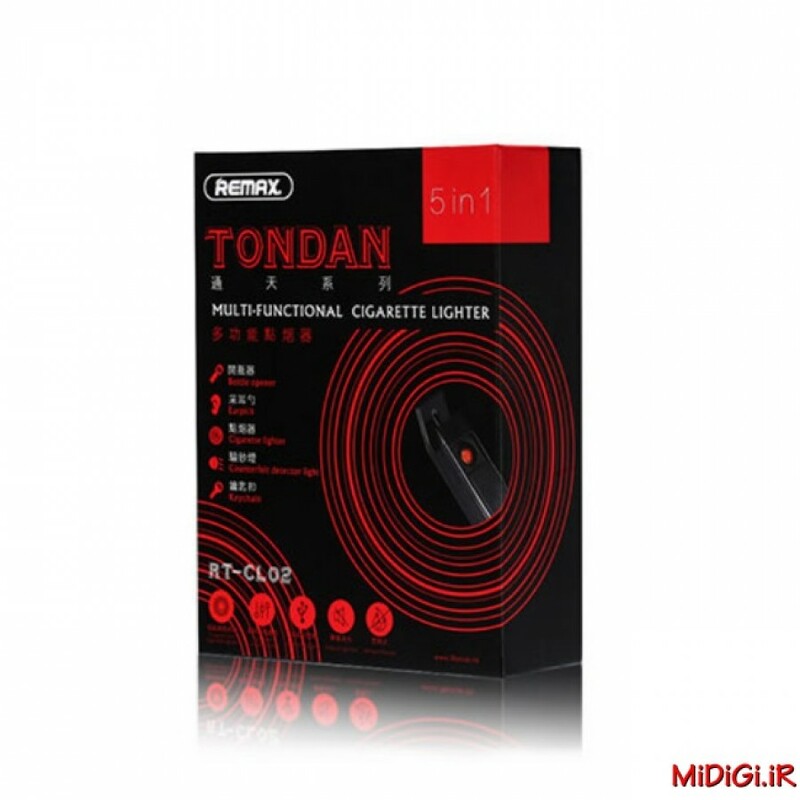 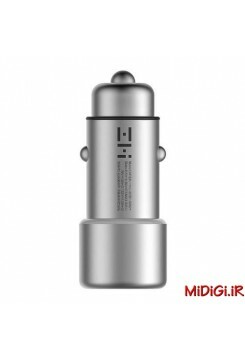 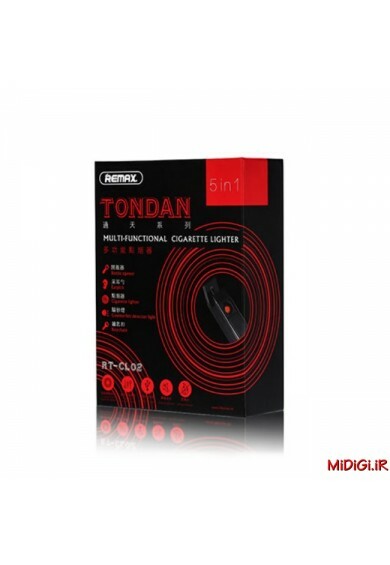 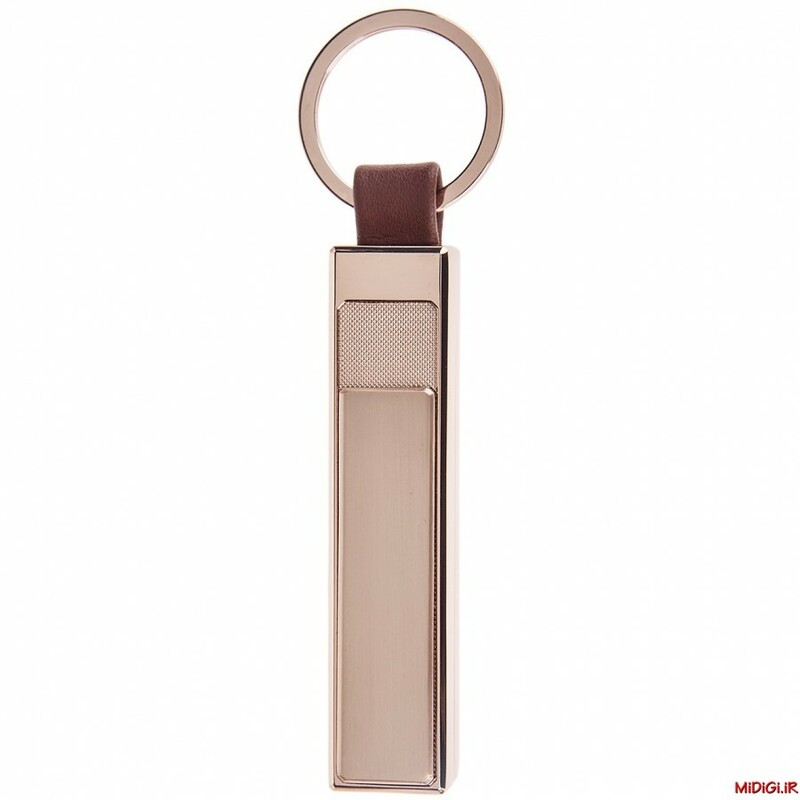 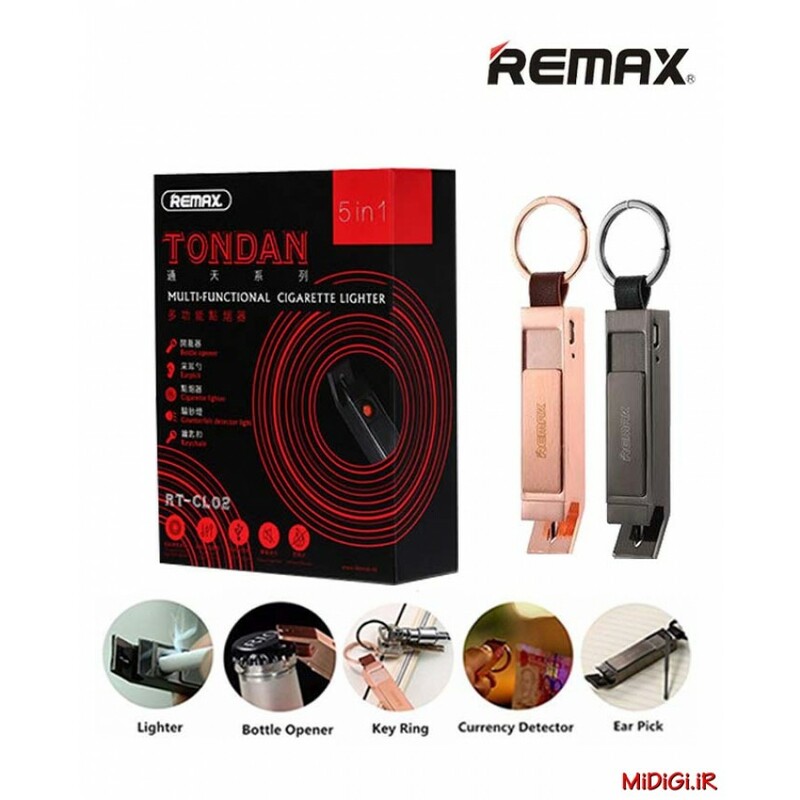 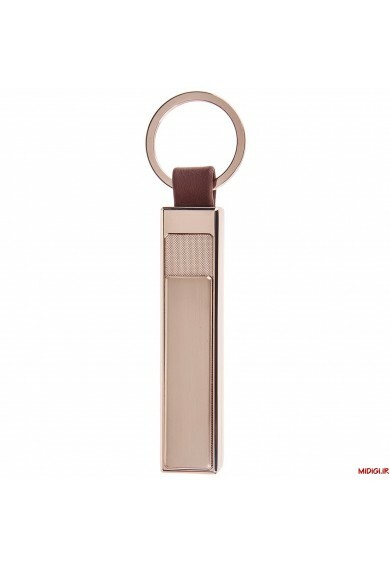 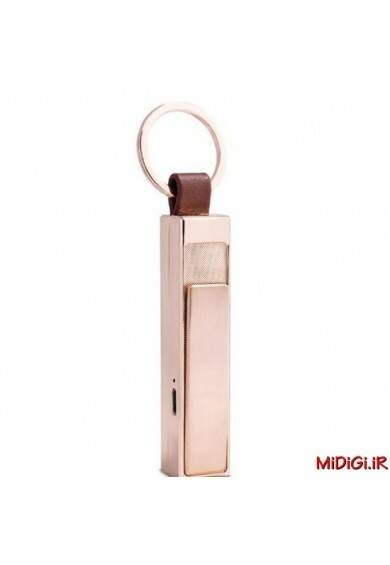 Description Condition: New Remax RT-CL02 Tondan Cigarette Lighter Features: - MATERIAL: High quality fireproof zinc alloy material. 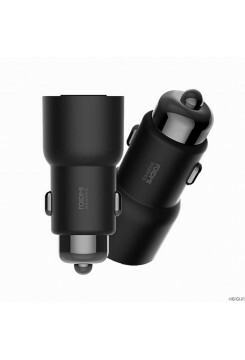 Endurable and anti-shock. 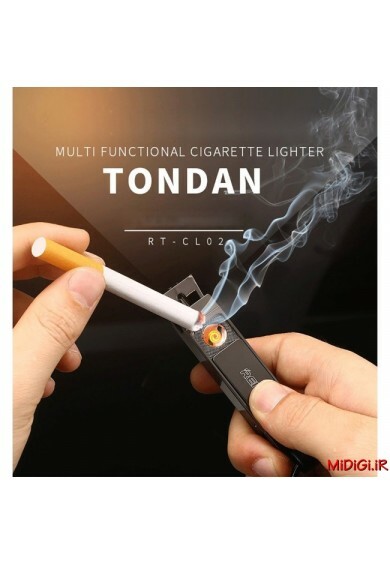 - FUNCTION: 5 in 1! 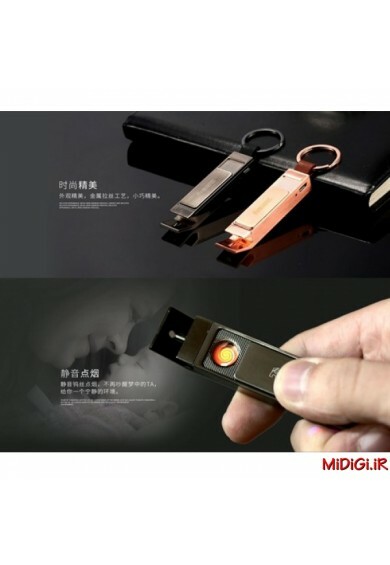 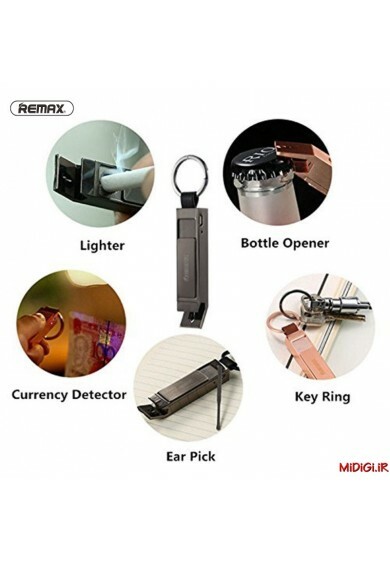 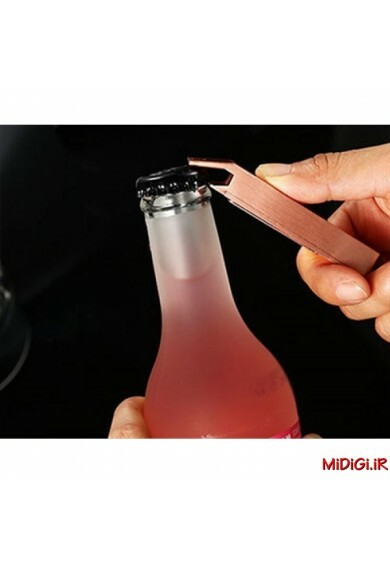 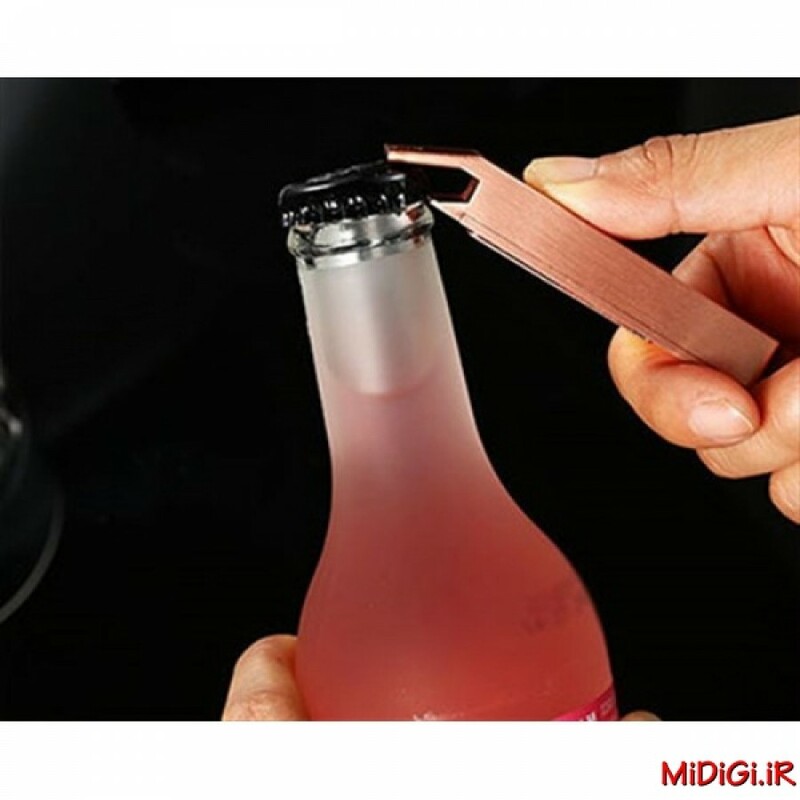 Lighter, Bottle Opener, Currency Detector, Ear Pick, Key Ring. 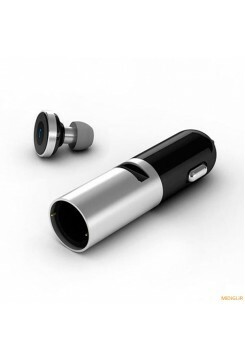 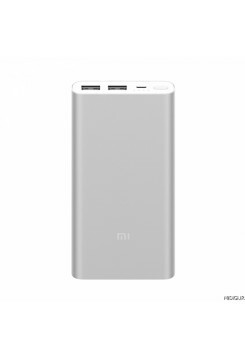 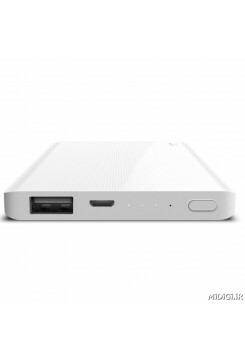 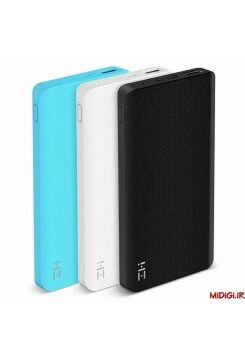 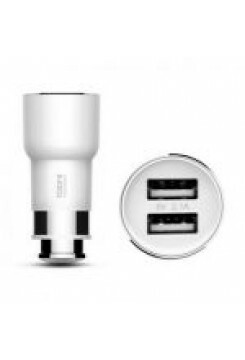 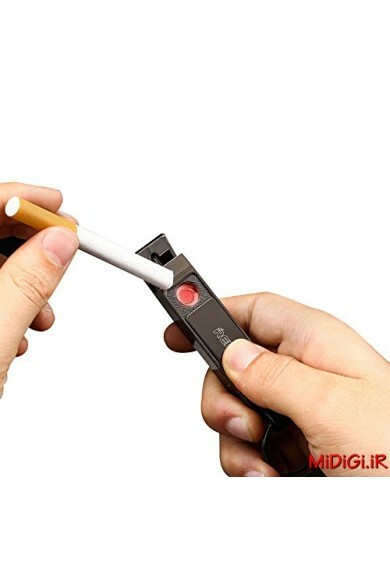 - ENVIRONMENTAL PROTECTION: Comes with rechargeable battery inside. 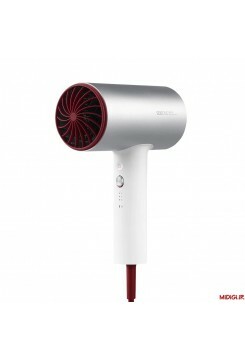 No more gas doing harm to the environment! 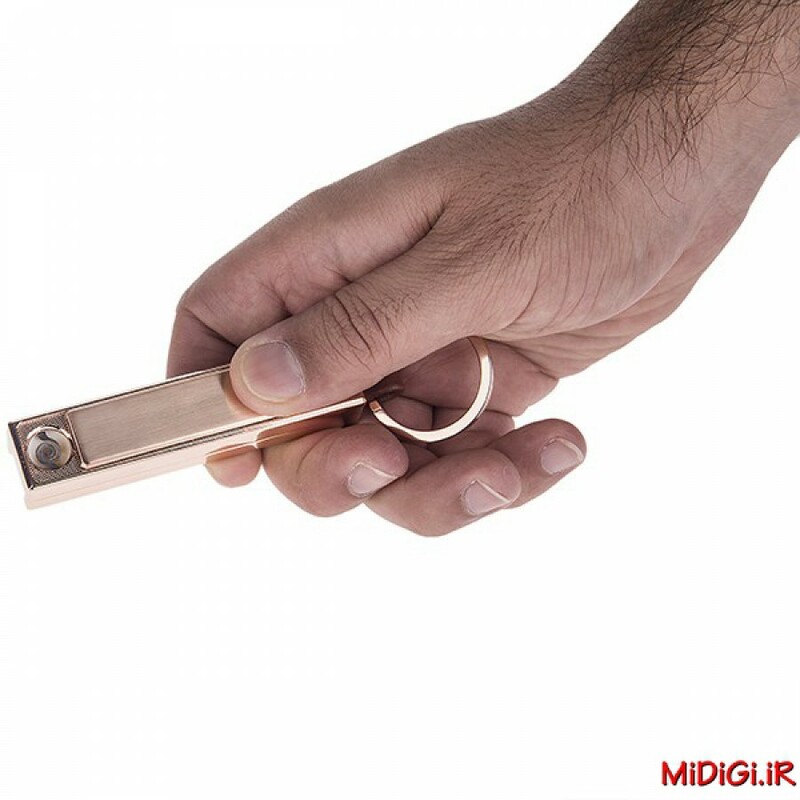 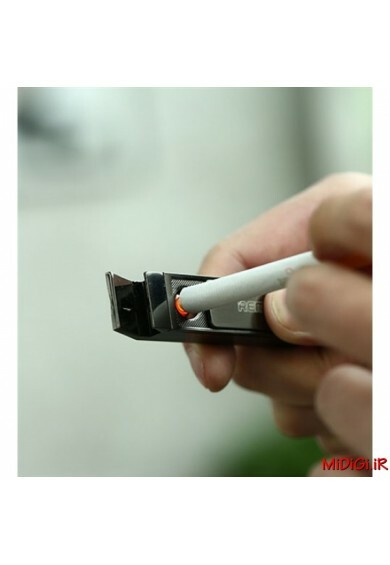 - SILENCE: Only a small slide will bring silent lighter use. 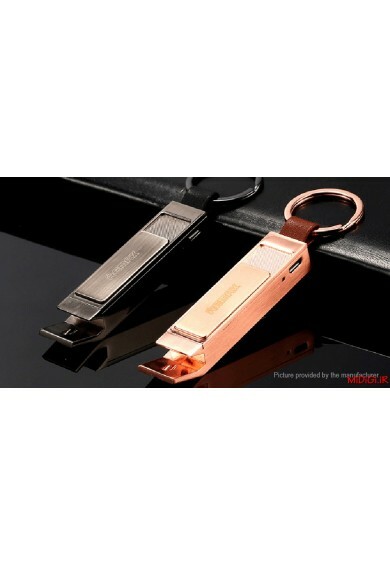 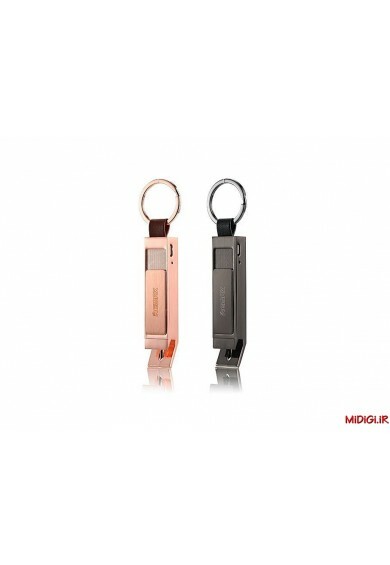 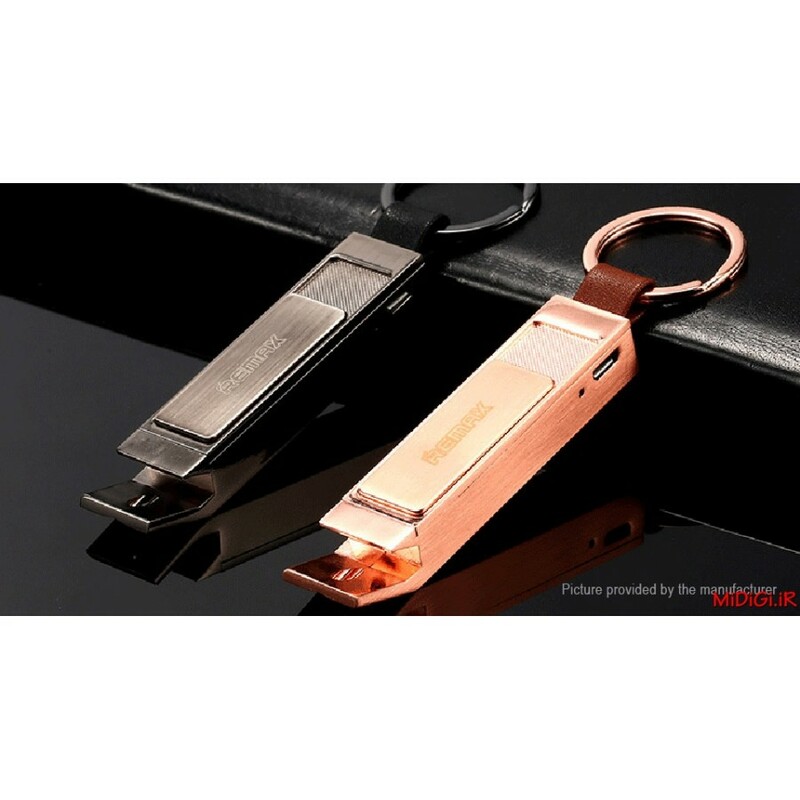 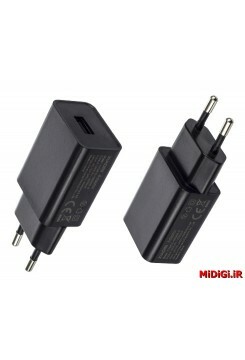 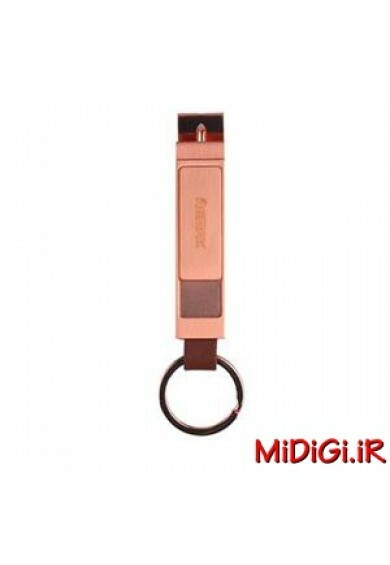 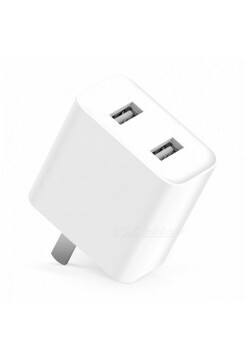 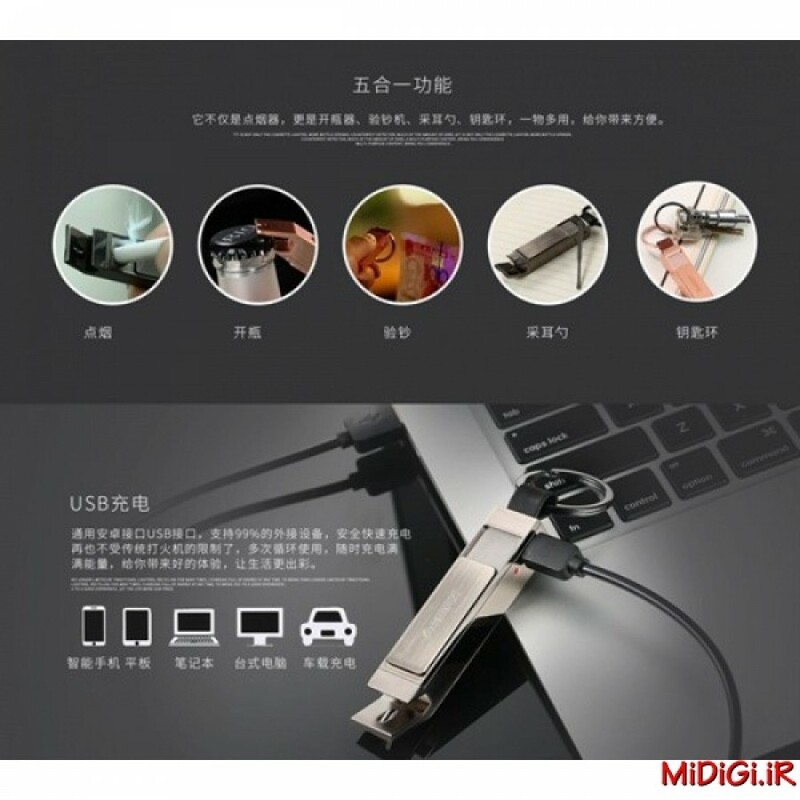 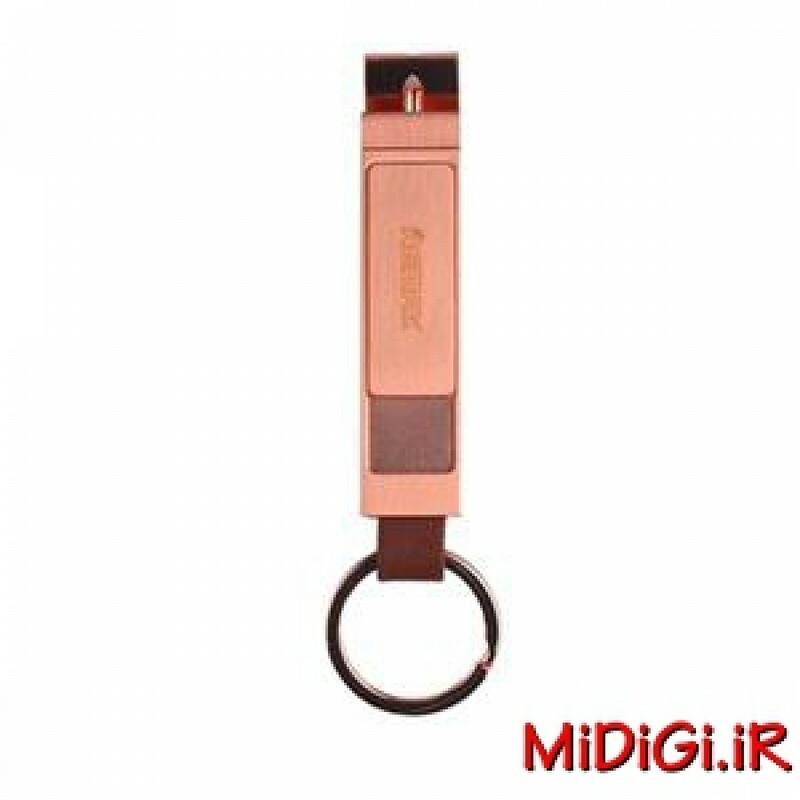 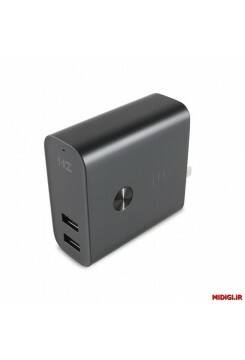 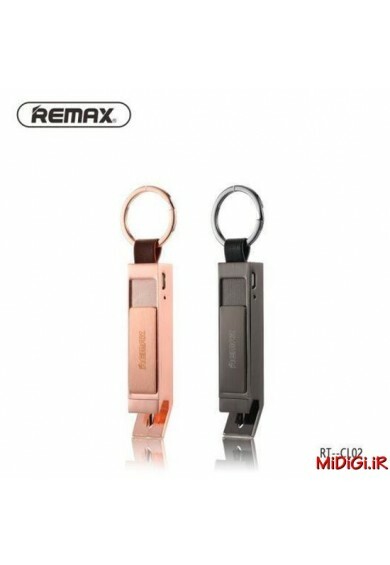 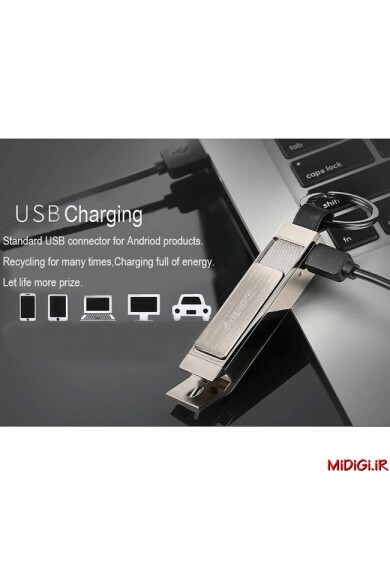 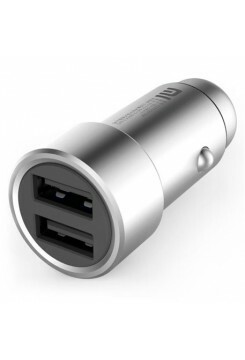 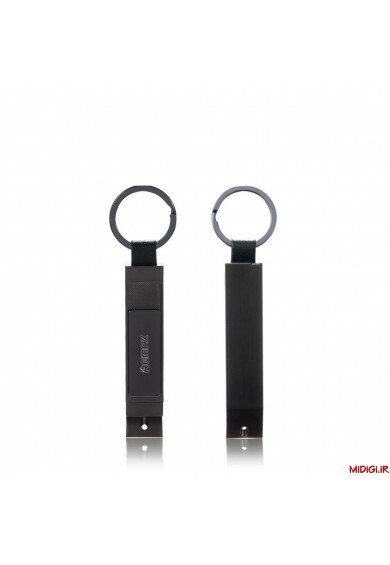 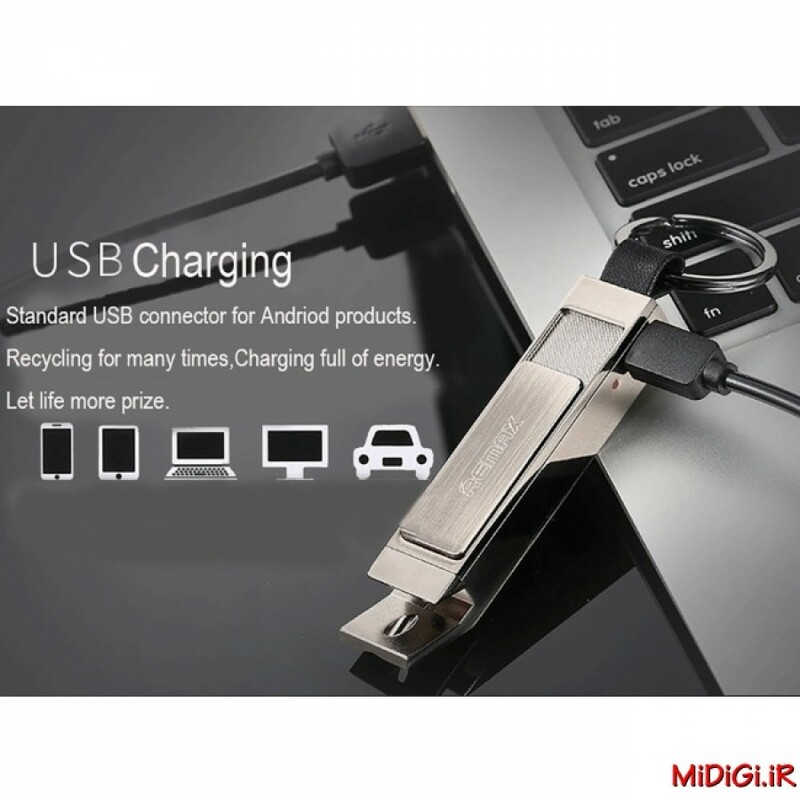 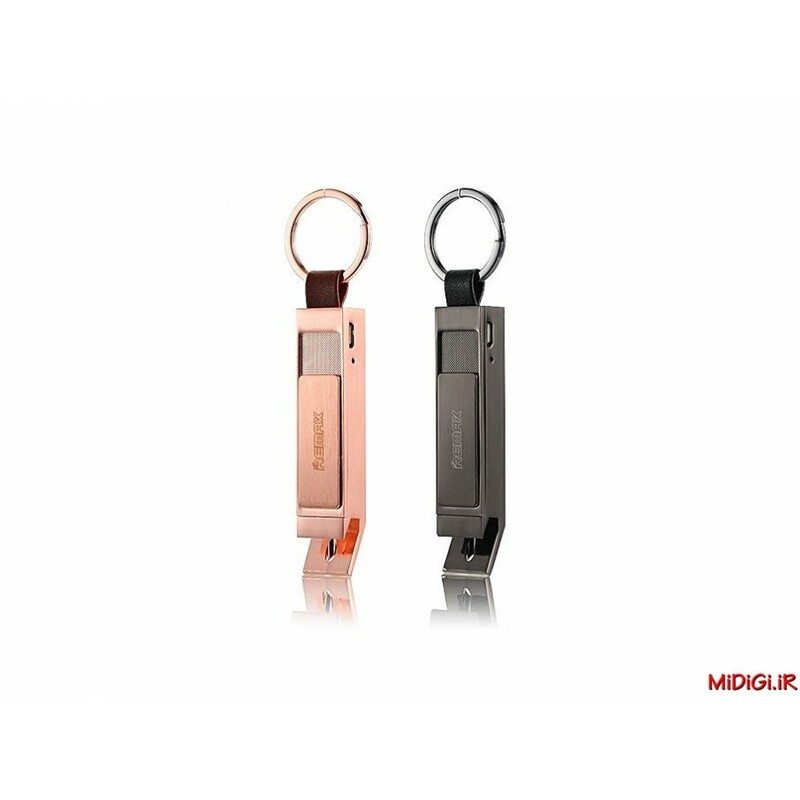 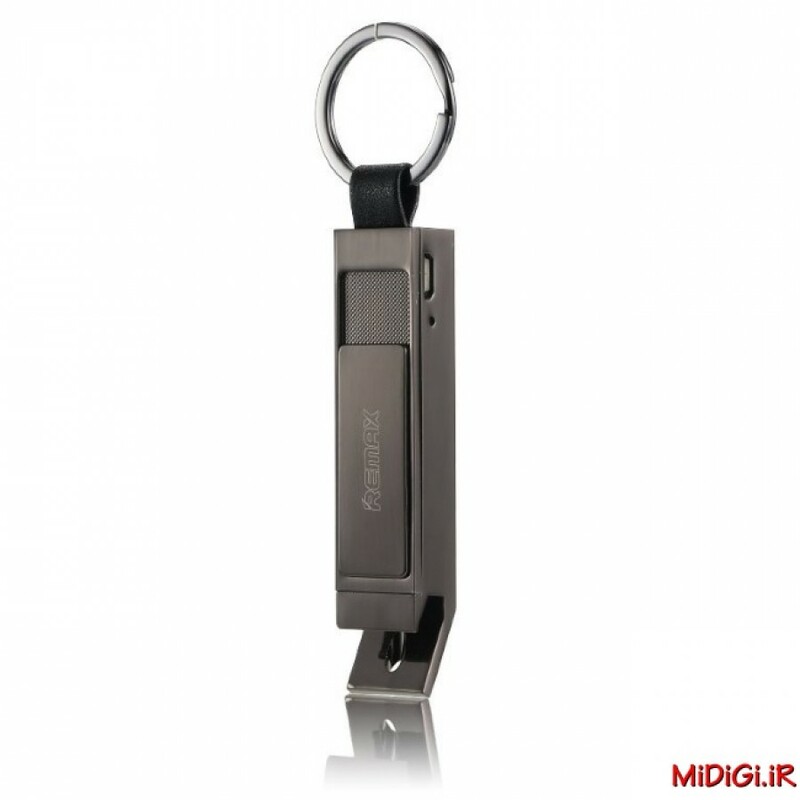 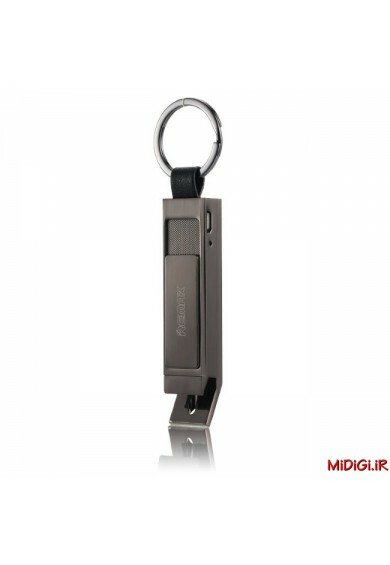 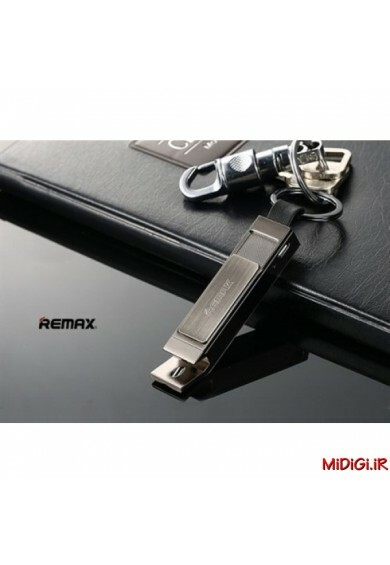 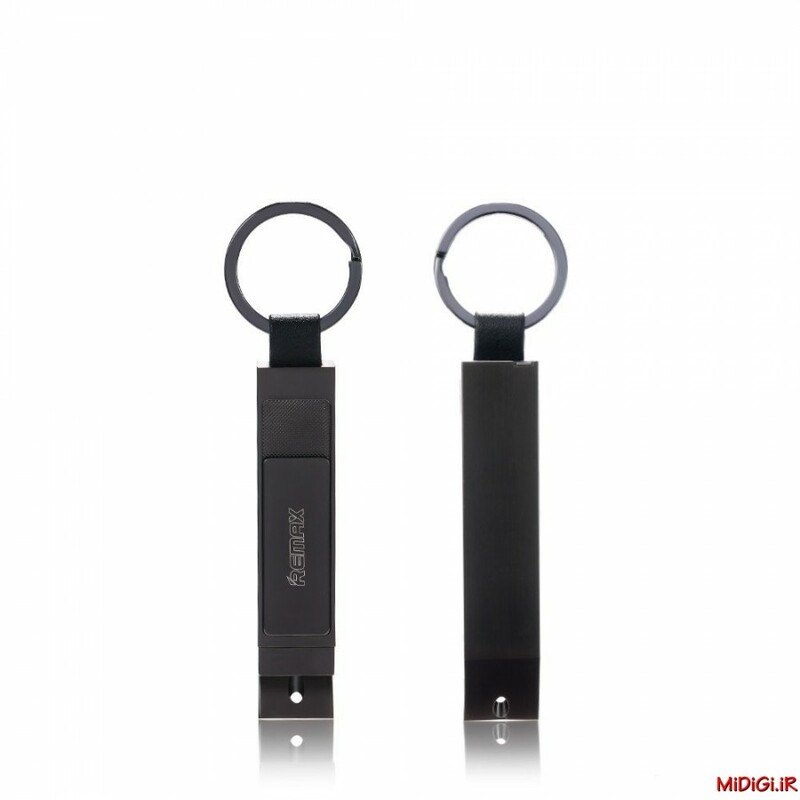 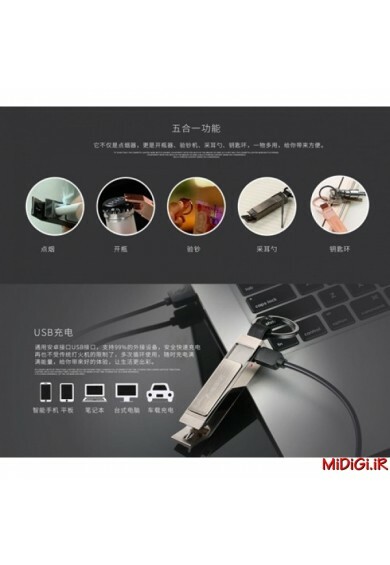 - RECHARGABLE: With included micro USB cable, you can fast charge the device. 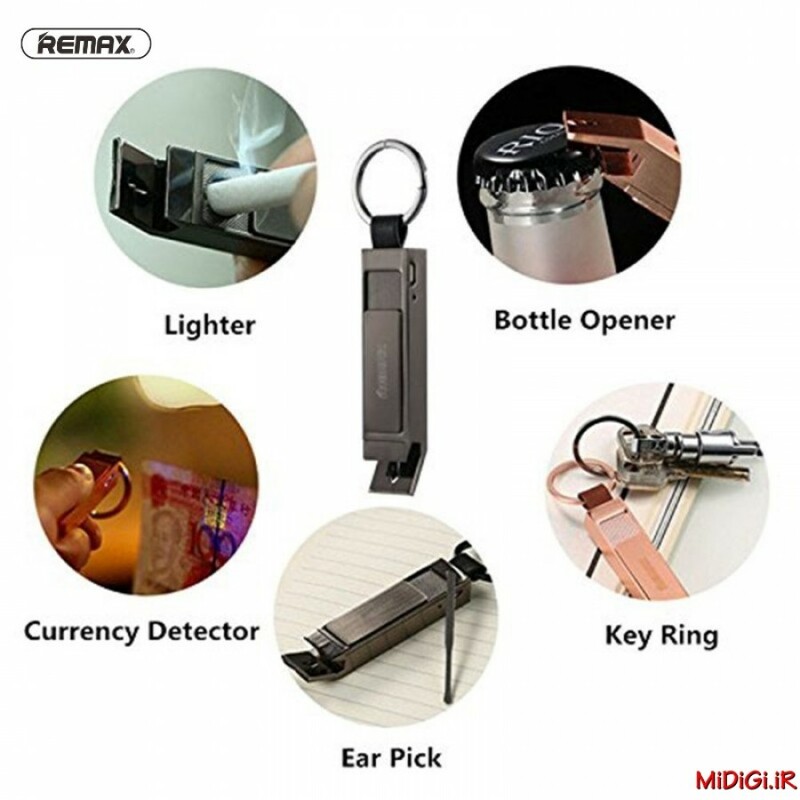 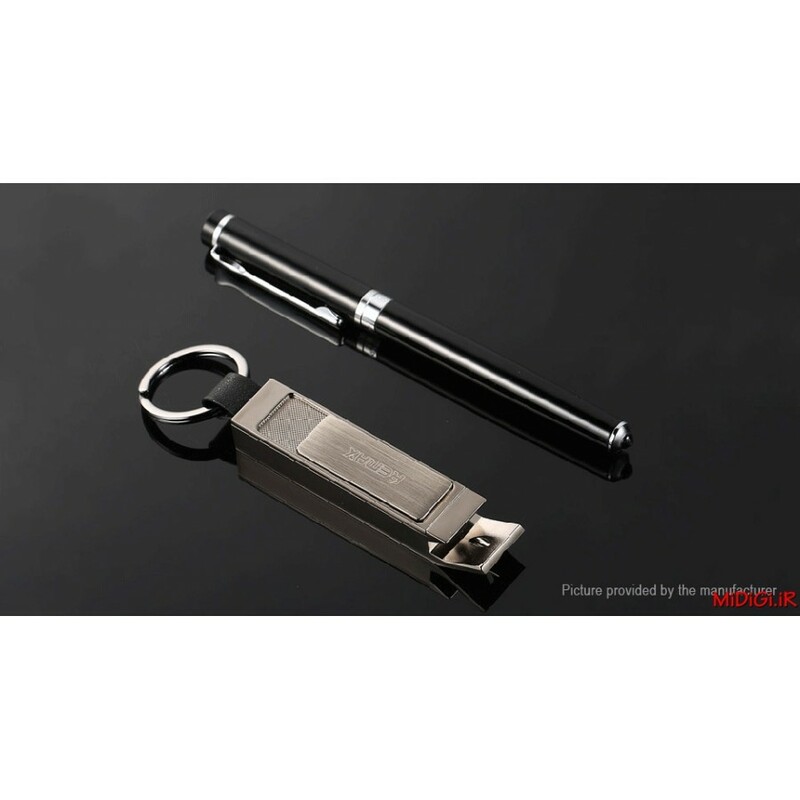 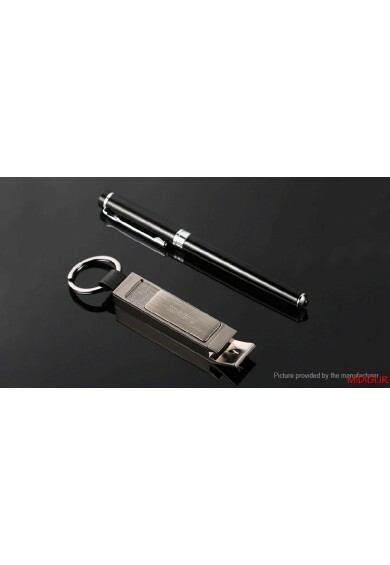 light cigarettes, bottle opener, ear pick, key ring, currency Detector including. 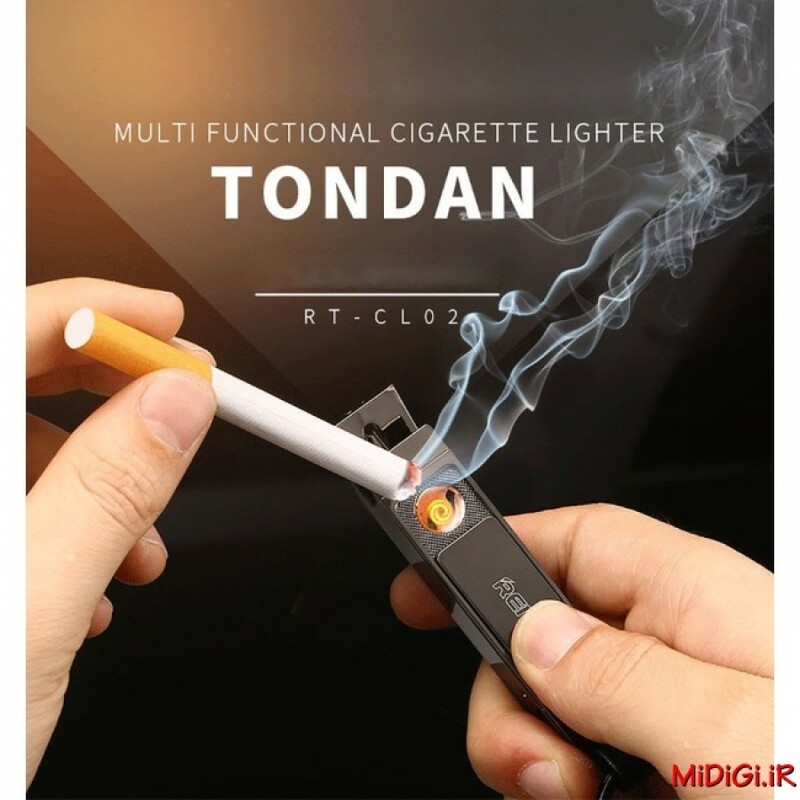 5 Function in all. 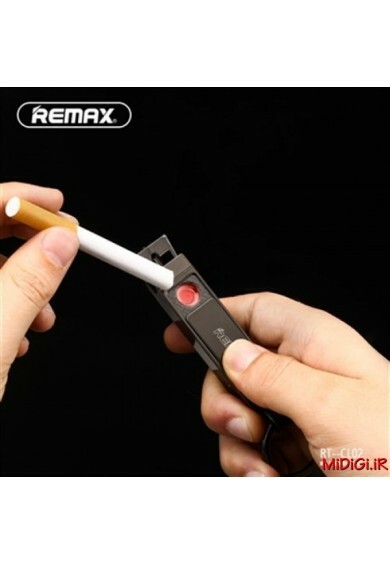 Light a cigarette in any weather. 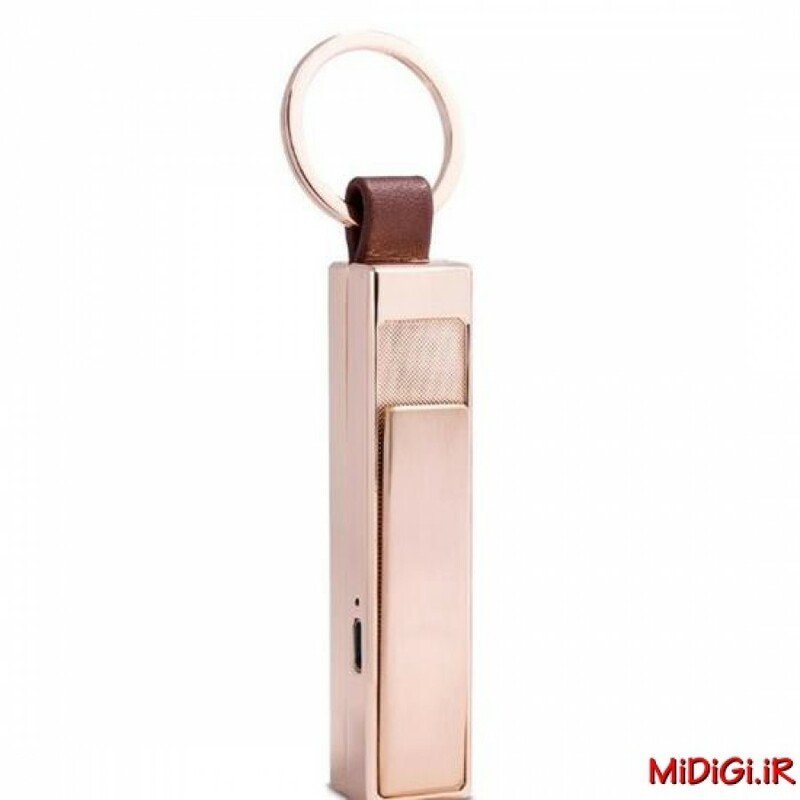 Fashion outlook and Novelty design, that will make you to be very attractive in the group. 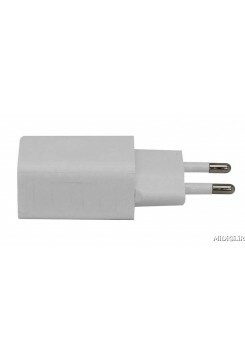 USB connection conveniently for charging, can be connected to a computer, cell phone chargers and other charging on any output voltage DC5V, output current is less than 3000MA charger. 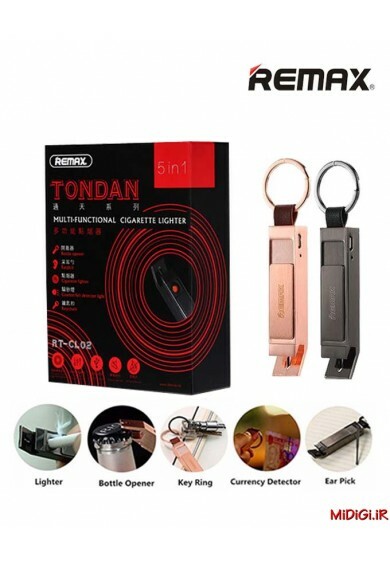 Excellent Gift Item or Personal Collection,particularly one with occasional trouble using standard disposable style lighters. 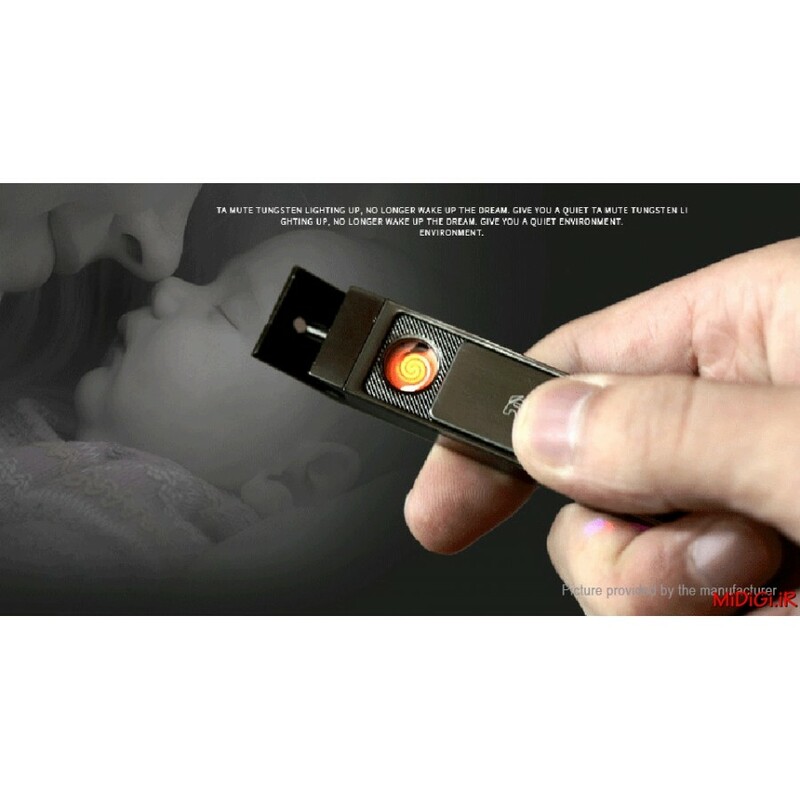 Lighters are NOT toys- please keep it away from children. 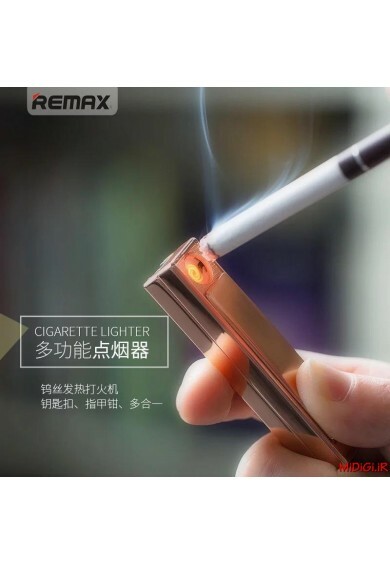 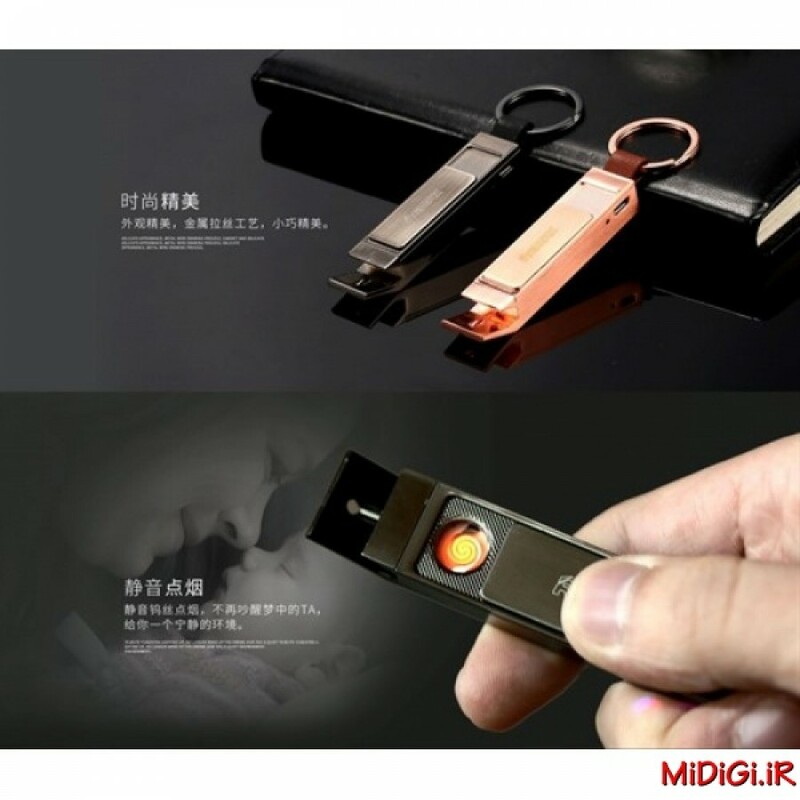 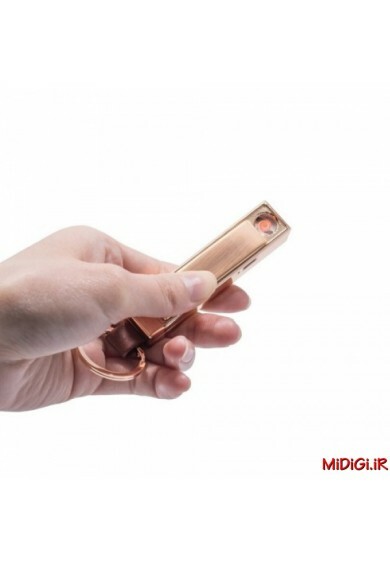 Cigarette Lighter flashes three times, which means the low battery warning. 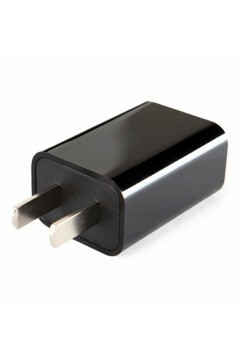 Stop using lighter and charge lighter in order to protect the battery, usually 2 hours to fully charge. 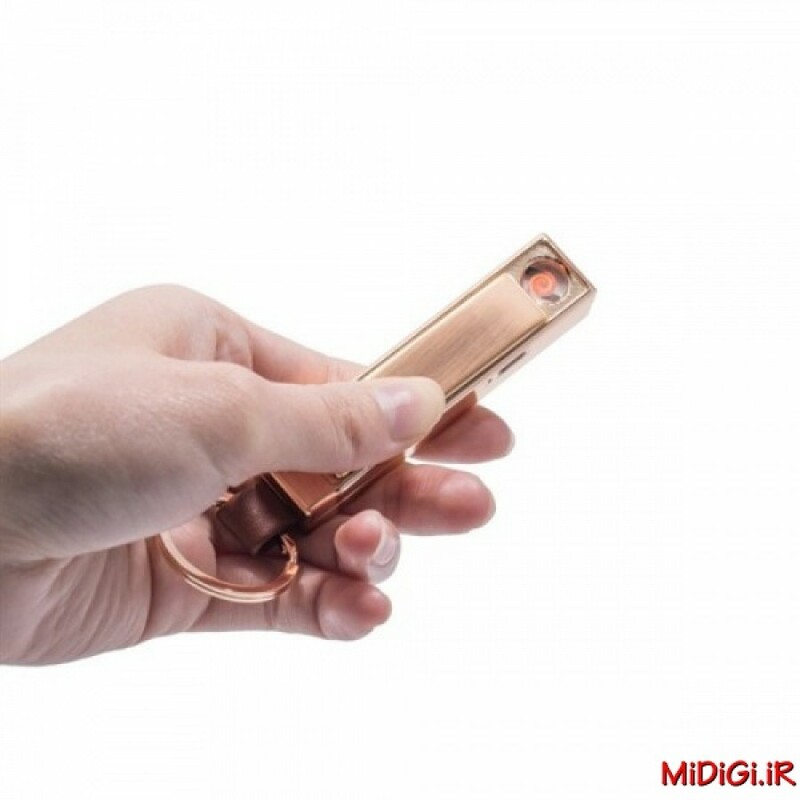 Red light is displayed when charging, A green light is displayed when charged. 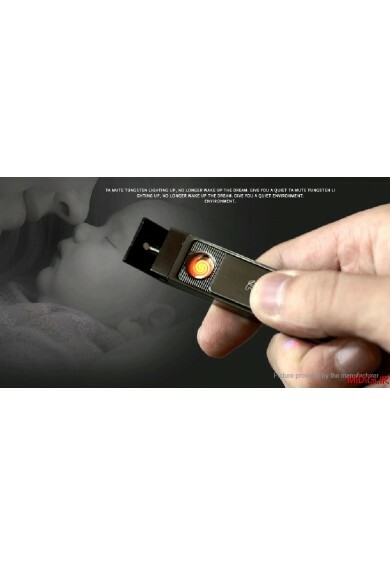 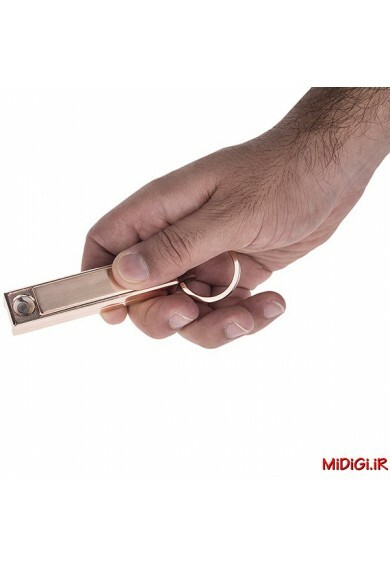 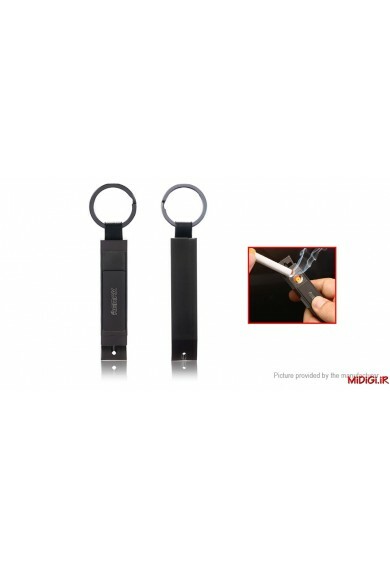 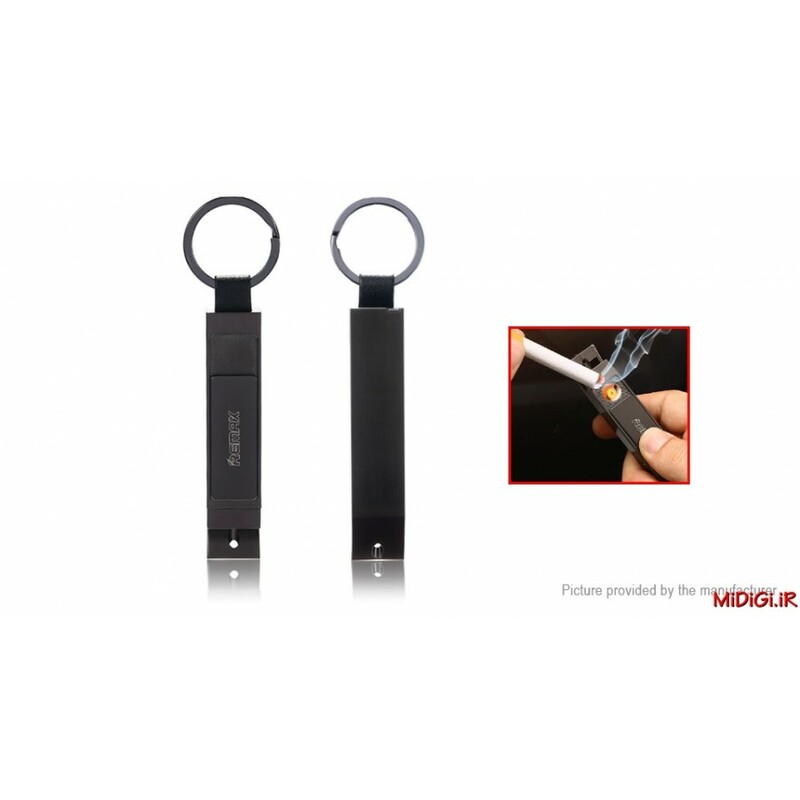 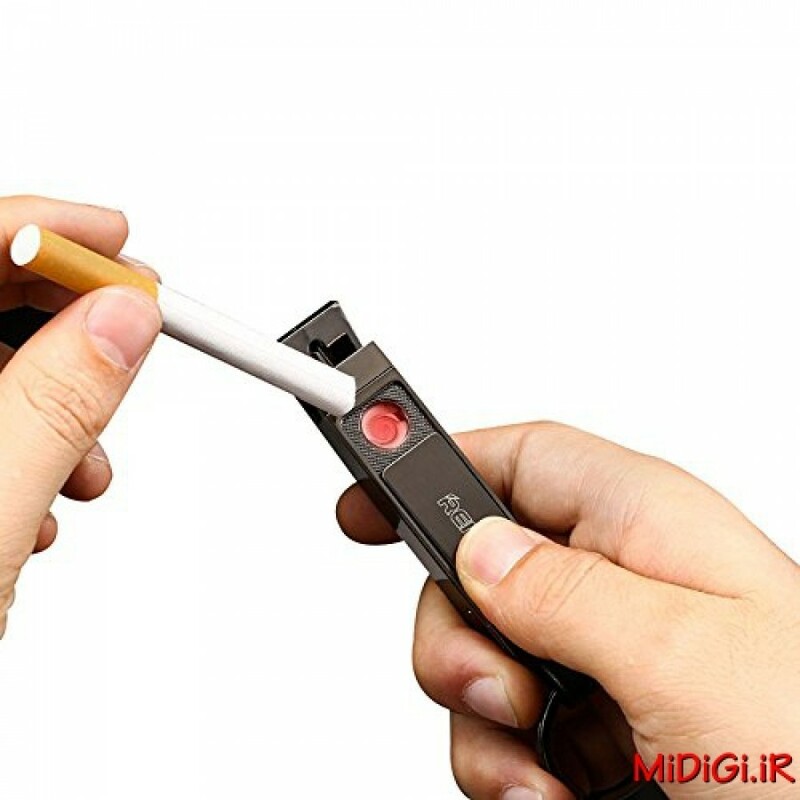 Use USB cable to charge, and light your cigarette in mute.